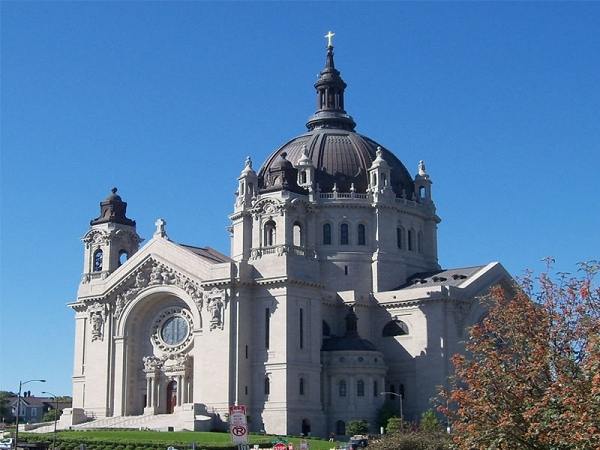 Saint Paul is Designed as a Bikers Wonderland. Saint Paul is a wonderful place to come and bike. 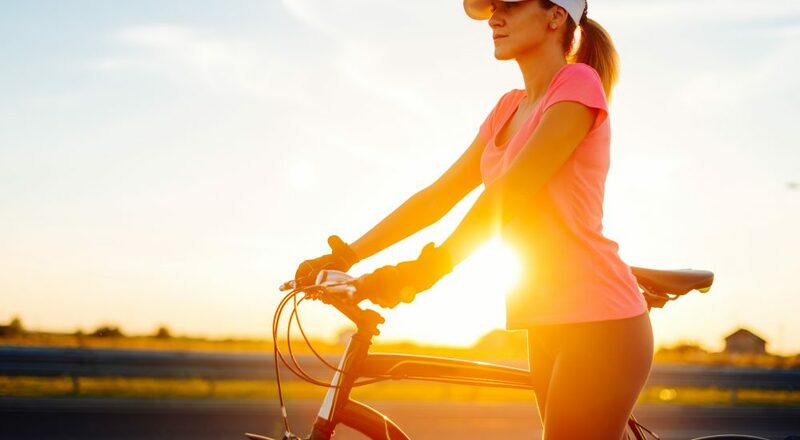 Cycle around uptown, though the cities, around the lakes, in the dog friendly parks, hidden valleys, rolling hills and massive roadways all connected and bicycle friendly. 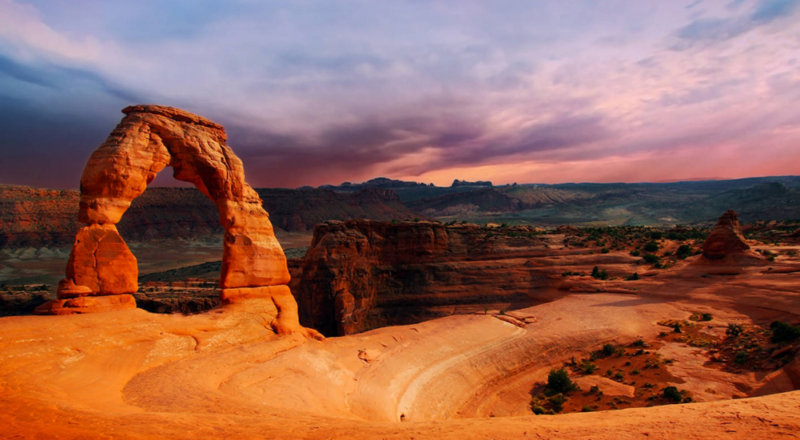 Many bike tours are designed around visiting breweries, stopping at landmark restaurants, or visiting the many trails with views of waterfalls and the many river ways. Come with your friends and family and enjoy the many beautiful trails we have to offer. One thing you will say fore sure – Saint Paul is one of the most bicycle friendly cities in America! We welcome anything you would like to share that will help make Minnesota more bike friendly and a safe city to ride. The Twin Cities is home to over 50 bike shops and services. 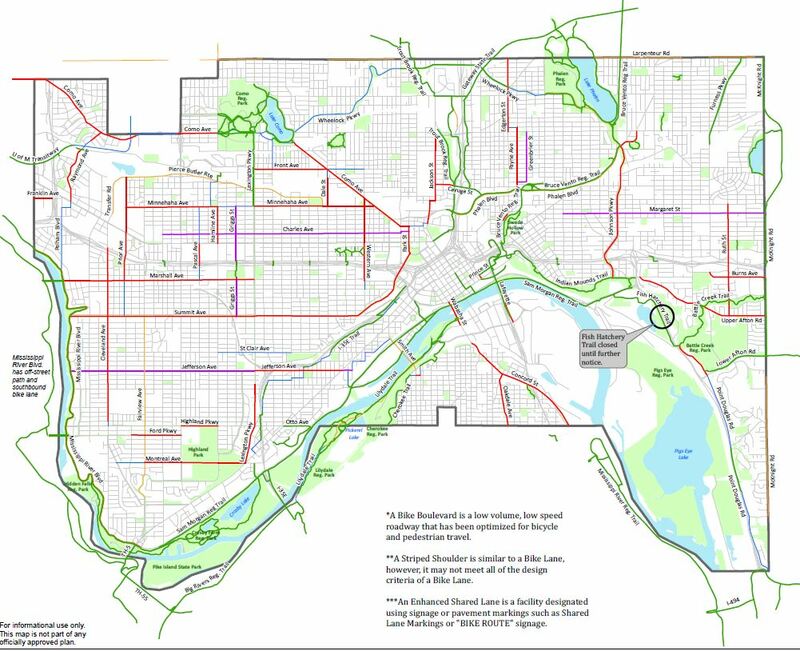 Minneapolis and Saint Paul have 84 miles of dedicated bike paths and 44 miles of designated bike lanes on streets. Minnesota is the 4th most bike friendly state according to the League of American Bicyclists. Bruce Vento Pedestrian and Bicycle Bridge – In Sweed Hollow. Bruce Vento, a man with great vision, this bridge anchors the historic East Side with Saint Paul and the mighty Mississippi. This project is about providing a bicycle and pedestrian connection between two major trails and the Bruce Vento Nature Sanctuary. It requires bridging over four lanes of Warner Road and over 200 feet of railroad Right-of-way. The importance of the connection as well as recognition of the obstacles limiting access for St. Paul’s Eastside community led to the allocation of Federal funds for design and preliminary engineering of a bridge to complete the connection. Saint Paul bicycling the Way of the Future. 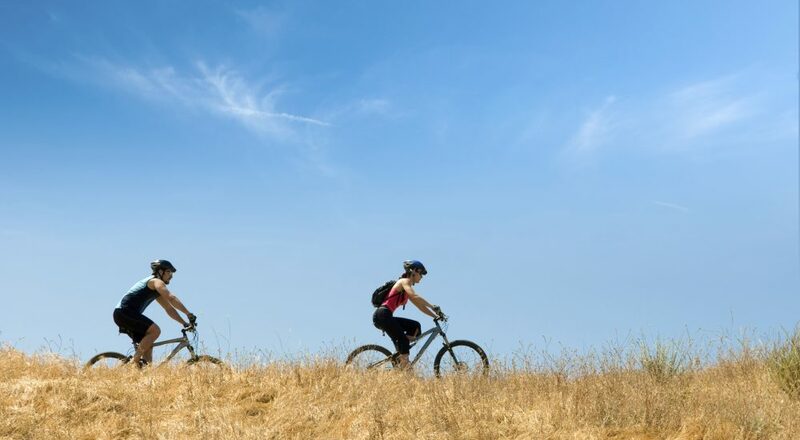 Whether you use a bike for pleasure, sporting, commuting, racing or even dating we have the bikes and trails for you. Saint Paul invites you to come take a ride with us. 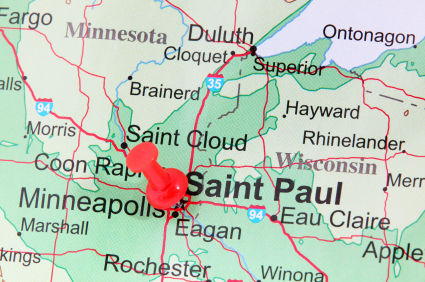 Whether you just want to get some exercise, touring, or taking in the sights of Minnesota’s finest cities, Saint Paul is the place for you. Get a bike, get a map, and get your ride on!